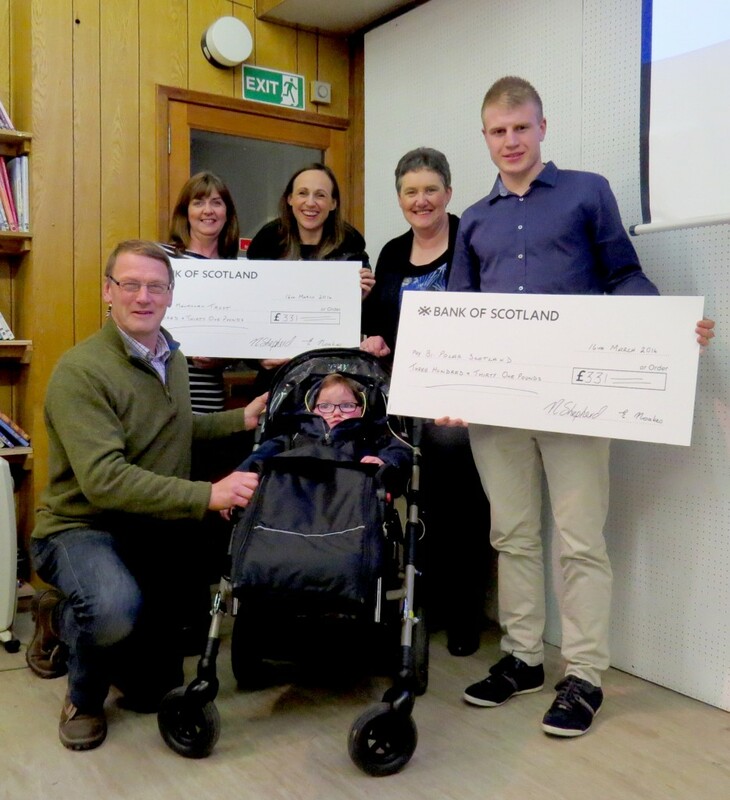 St Andrews Photographic Society chose two charities — the Blake McMillan Trust, and Bipolar Scotland — to be this year’s recipients of its six different charity night collections, via which members contributed £662 in total. As a result, the club was able to donate £331 to each charity. 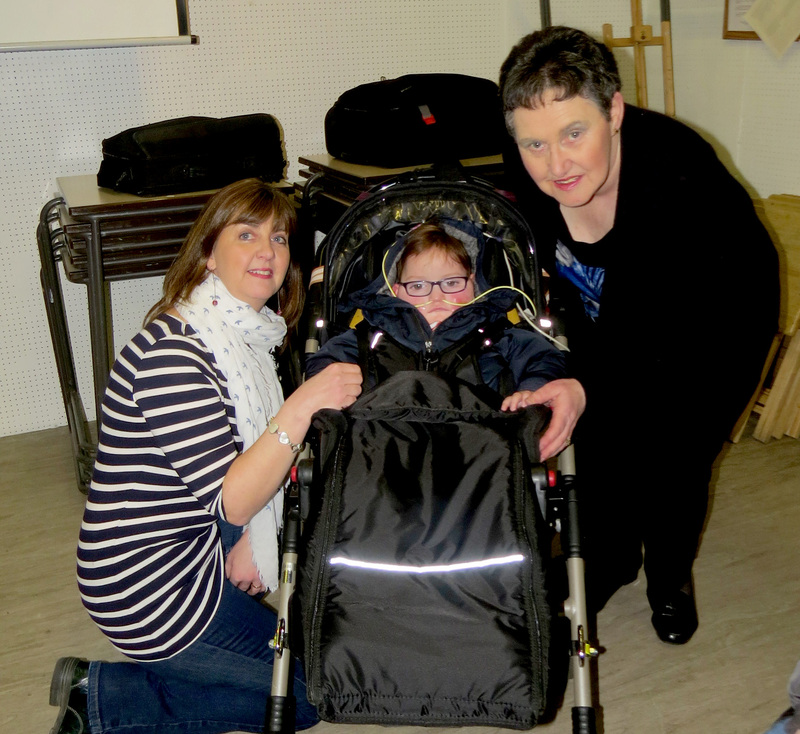 At a recent meeting of the society, Jenny McMillan, Blake’s mother, thanked the society and explained that the money would be used for renovations to her house to make it more accessible for Blake, who has the rare genetic disorder known as MECP2 duplication syndrome. You can follow Blake and Jenny on Facebook, where you can find out about the exciting developments in related research. The same evening, Fraser Gorn also attended the society’s meeting on behalf of Bipolar Scotland, to accept its donation. Bipolar Scotland provide information, support and advice for people affected by bipolar disorder, as well as their carers and others with an interest in its work. More details can be found at the Bipolar Scotland website. In other news, Emily Noakes, treasurer of the society, was awarded the President’s Trophy this year for the extensive energy, enthusiasm and effort she’s contributed, including spearheading the society’s fundraising efforts for local charities, as well as organising our annual members’ exhibition in recent years. 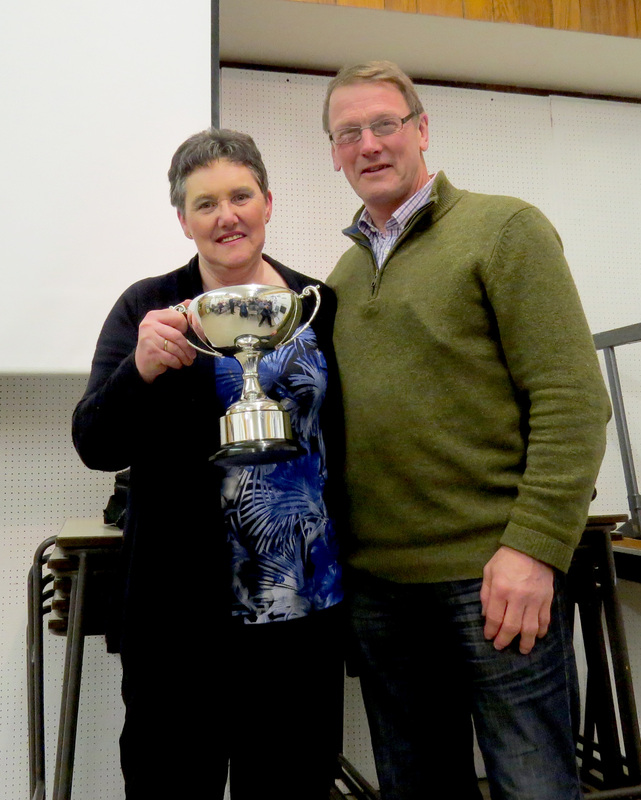 President Chris Reekie LRPS presents the year’s President’s Trophy to Emily Noakes. If you are interested in photography and potentially joining the society, please see www.standrewsphotographicsociety.com for more information; we welcome members of all abilities. Note the society’s season runs annually from September to March.